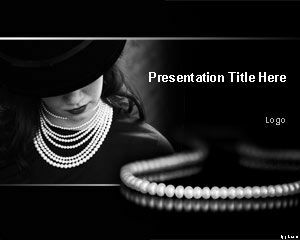 Jewelry PowerPoint template is a free template with dark background that you can use for Jewelry presentations in PowerPoint or emerald presentations. 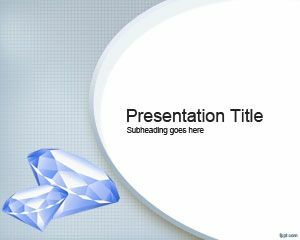 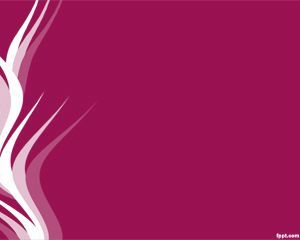 The template contains a free image of Jewelry and you can download this PPT template today for your Jewelry presentations. 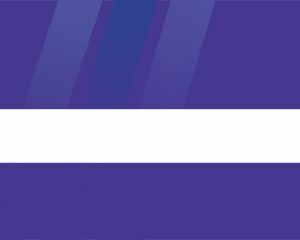 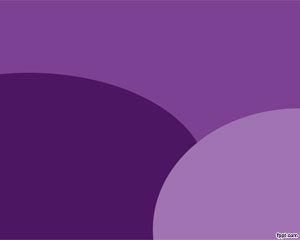 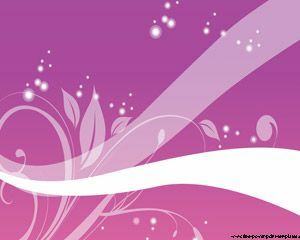 You can download this free purple template with jewelry in the slide design if you need to make beads PowerPoint presentations or jewelry slides for your presentations. 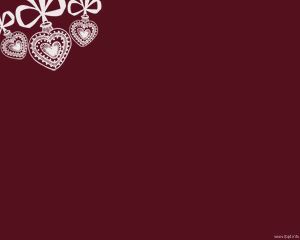 If you are a jaylor or need string of beads in your slides then you can use this free silver Jewelry PPT template.